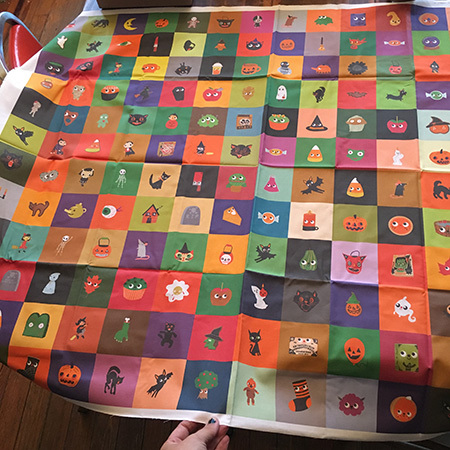 Just thought I would post about some Halloween fussy cut fabric I created last month. 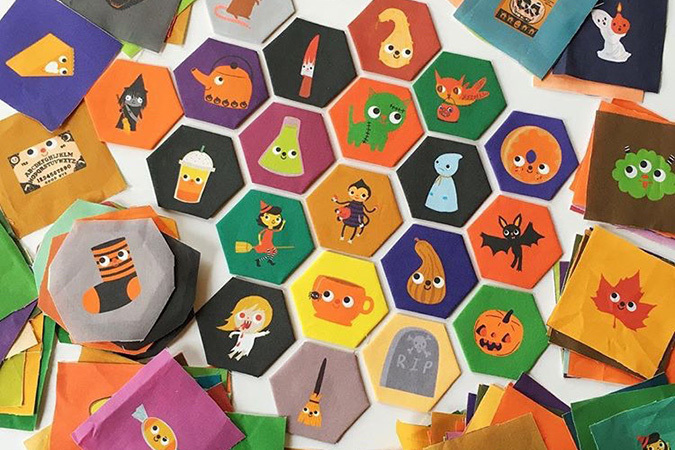 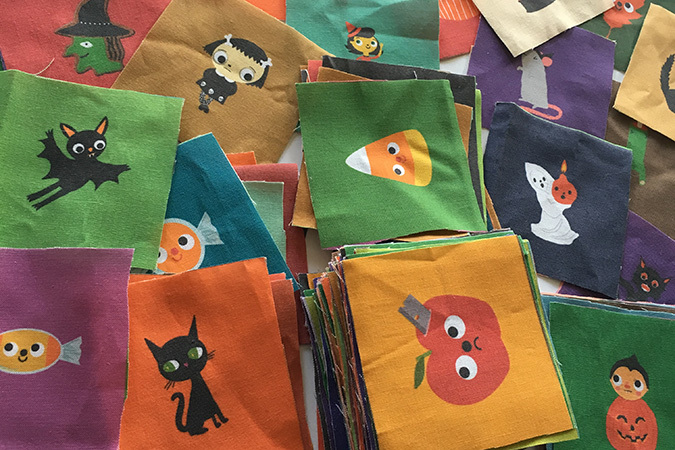 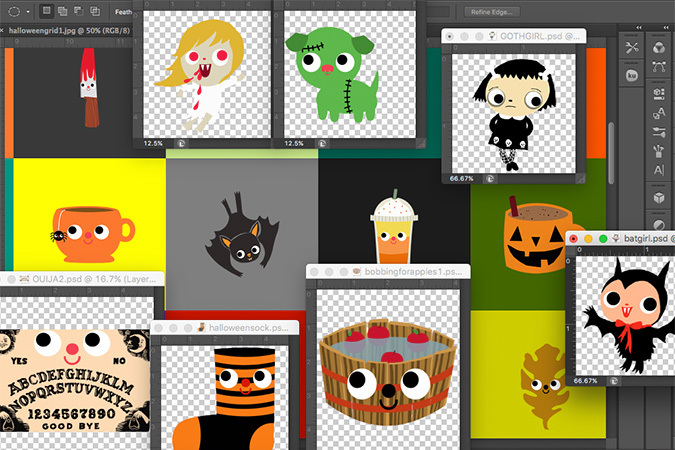 One yard holds 168 Halloween illustrations, all ready for fussy cut quilting, or to turn into hexies. 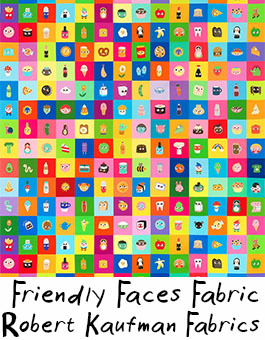 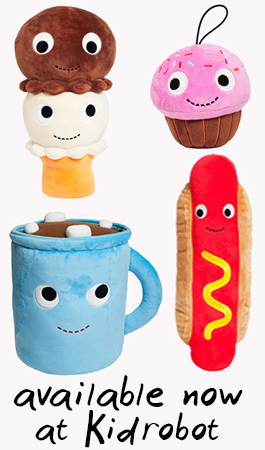 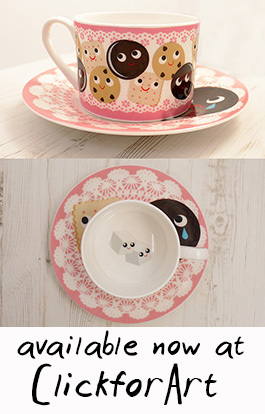 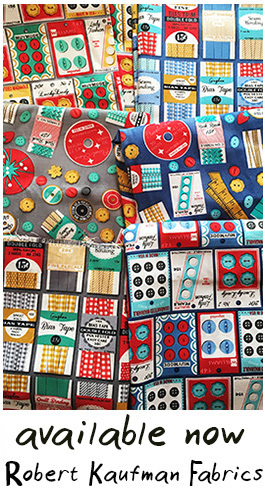 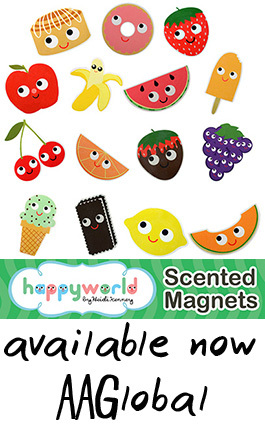 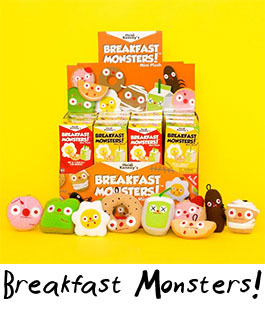 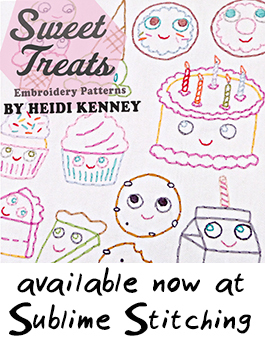 You can find it here at Spoonflower.